The firm was founded with the core value of providing clients with granular market knowledge empowering them to make real-time decisions and capture the best possible terms on any transaction. The principals have spent decades advising clients, studying the market fundamentals, as well as consulting with political and civil leaders, sitting on local boards, and living within the markets themselves. 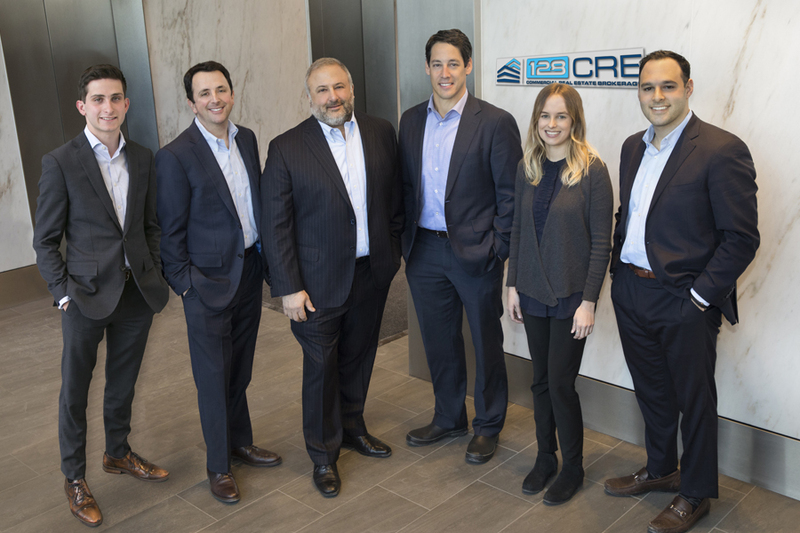 As a result of their dedication and deep market knowledge, 128 CRE has earned the trust of sellers, buyers, landlords and tenants as they are able to leverage an unparalleled depth of market insights to consistently obtain the most favorable terms for their clients. 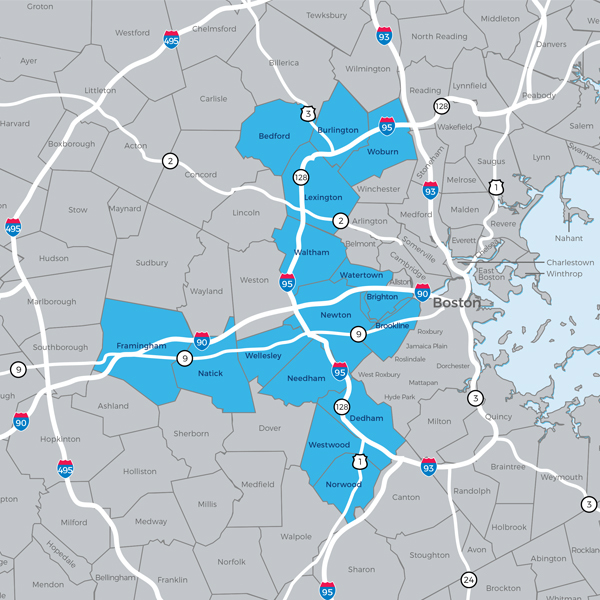 Deeply rooted in the communities in which they focus, the principals of 128 CRE bring their political, civic and local market knowledge to give their clients a competitive advantage in the marketplace. Due to its hyper-focus, the 128 CRE team consistently ranks above the competition in terms of transactions completed and value created on an annual basis. TEAM Two Minds Are Greater Than One. Every transaction, regardless of size, features at least one Partner with 15+ years of experience in conjunction with other experienced team members. FOCUS The 128 CRE team provides a strength and point of difference that are critical to success and unique to 128 CRE. RELATIONSHIPS Deals come and go, but relationships carry the day. It is a fundamental goal of 128 CRE, to serve our clients for decades (not days) by consistently providing the best real estate services available Delivering superior results is essential to maintaining these long-term relationships and our clients have been with us for years because of our track record of success. BEST IN CLASS For those requirements that are not within our area of expertise either from an asset class or geographic perspective, we have developed strategic partnerships to ensure that our clients always receive the best insider knowledge and the stellar level of service that they are accustomed to with 128 CRE.